Andrea Gabrieli (1532-1585) was an Italian composer and organist of the late Renaissance. 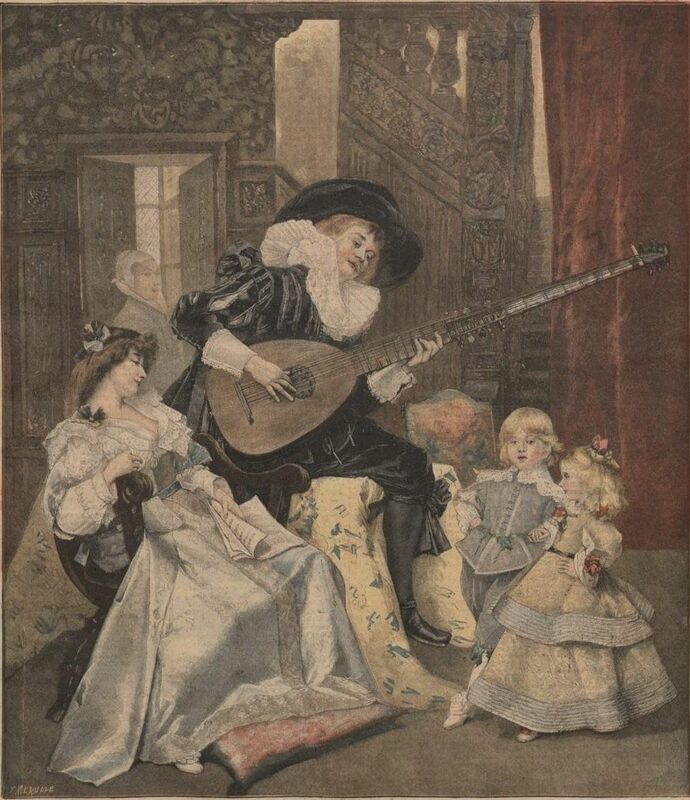 The uncle of the somewhat more famous Giovanni Gabrieli, he was the first internationally renowned member of the Venetian School of composers, and was extremely influential in spreading the Venetian style in Italy as well as in Germany. Details on Gabrieli's early life are sketchy. He was probably a native of Venice, most likely the parish of S. Geremia. He may have been a pupil of Adrian Willaert at St. Mark's in Venice at an early age. There is some evidence that he may have spent some time in Verona in the early 1550s, due to a connection with Vincenzo Ruffo, who worked there as maestro di cappella – Ruffo published one of Gabrieli's madrigals in 1554, and Gabrieli also wrote some music for a Veronese academy. Gabrieli is known to have been organist in Cannaregio between 1555 and 1557, at which time he competed unsuccessfully for the post of organist at St. Mark's. 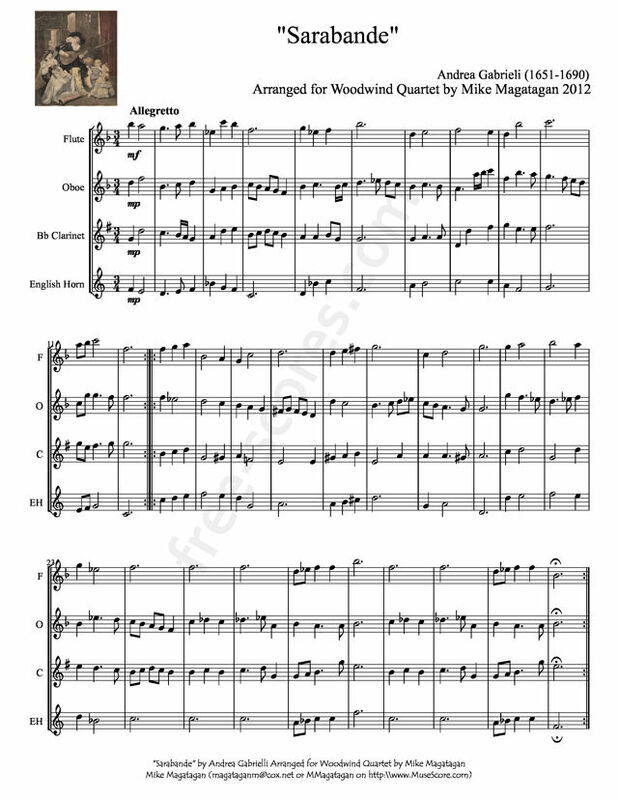 Although originally written for voice, I created this arrangement for Woodwind Quartet (Flute, Oboe, Bb Clarinet & English Horn). Flute and Guitar. By Various. Arranged by Louis Moyse. 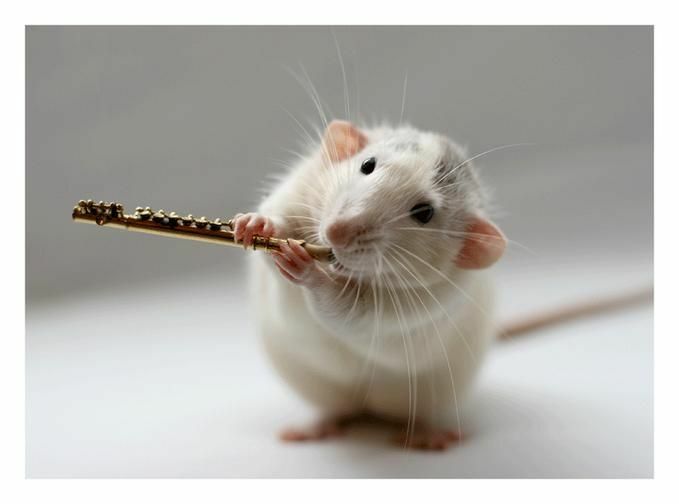 (Flute). Woodwind Ensemble. Size 9x12 inches. 64 pages. Published by G. Schirmer, Inc.